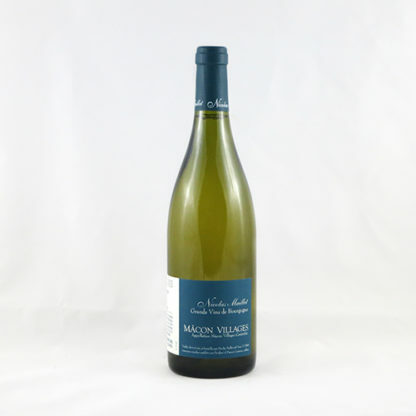 The nose of the 2015 Maillet Macon Villages is expressive and beautiful. Look for spring flowers and honeysuckle, with faint notes of dried straw. In the mouth it’s a classic Macon — rich and full with bright floral notes, beautiful acidity, and lots of depth. For white Burgundy fans, this is a remarkable value — far more complexity than the price tag suggests. Pair this with mussels or roast chicken, or a quiet summer’s afternoon.